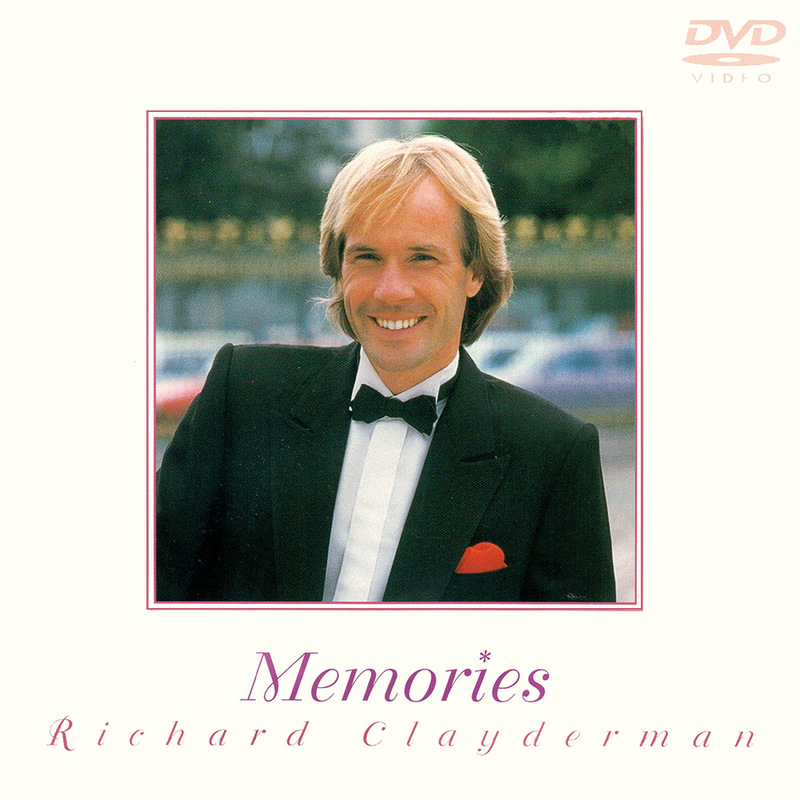 ‘Memories’ is a DVD compilation featuring 20 of Richard Clayderman’s most popular videos together with four bonus tracks from ‘A Night In Budapest‘ concert. Included in this DVD are three titles from the 2000 studio album “101 Solistes Tziganes” (101 Gypsy Soloists). ‘A Night In Budapest’, ‘Ballade Pour Adeline’, ‘Eléana’, ‘ Smiling Joey’ and ‘Chinese Garden’ (Duet with Shao Rong).